The annual Christmas light display put on by the City of Windsor and Jamison Vitamins on Dougall Avenue near the EC Row Expressway is coming together. 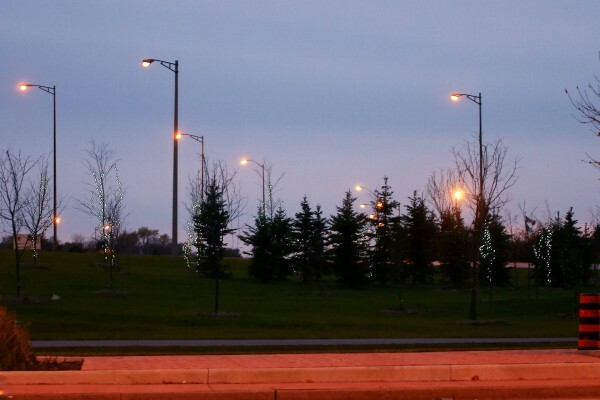 The first few of several hundred lighted trees are illuminated in the a grassy area of the Expressway’s Dougall Eastbound offramp. 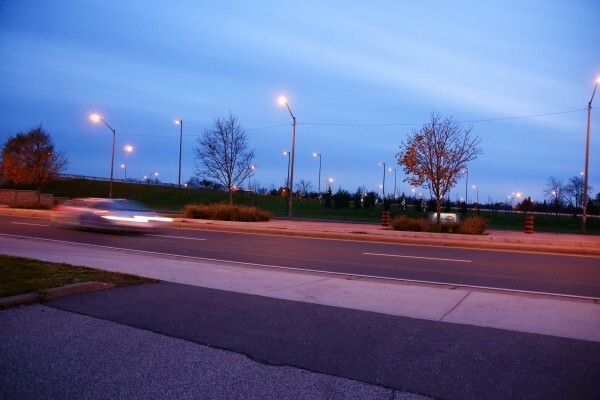 The City of Windsor and Jamison have been putting on this light display for three years now which includes lighted trees along Dougall Avenue near the Expressway; Dougall by the CN Rail Yard and Howard at EC Row.